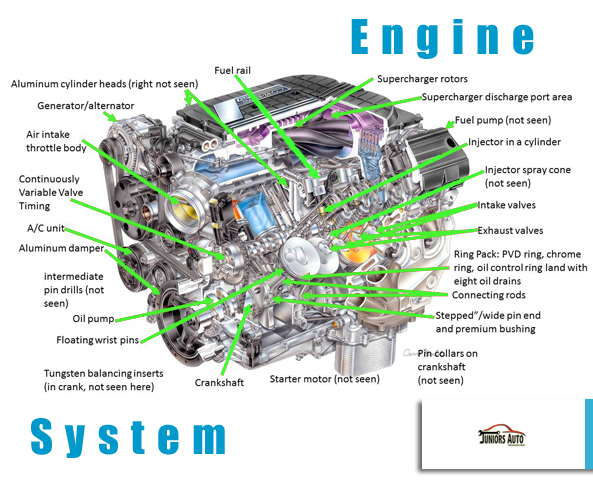 r time, as oil becomes saturated with contaminants, excess particles are left behind in the engine, where they can form deposits and cause significant wear to the engine. Oversaturated oil loses its lubrication, which will eventually lead to an overworking engine, excess heat, and engine failure. Excessive heat can also lead to thermal breakdown in your engine oil, causing a change in the oil’s viscosity, and resulting in decreased oil flow. 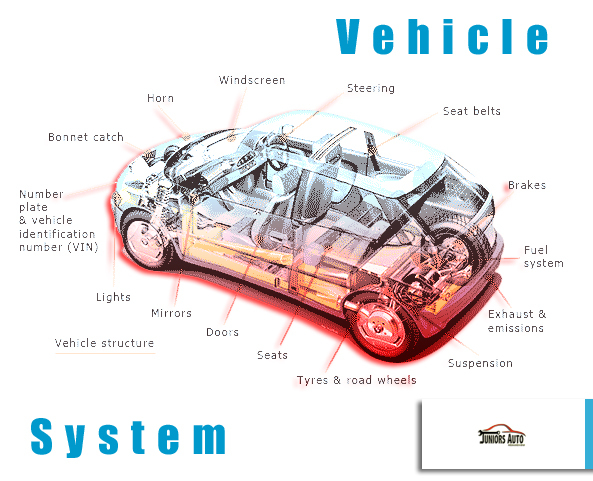 Similarly, dirty oil flows more slowly, causing the engine to work harder, leading to increased engine wear. Our service staff will inspect the oil filter during each oil change, and replace the oil filter in order to keep your oil clean from contaminants. Routine lube and oil changes will keep your engine running stronger and running longer. 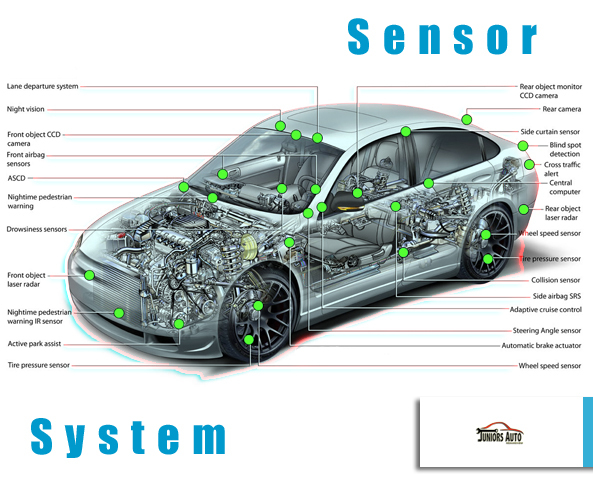 Contact us online or call us today regarding your next lube, oil, and filter change. 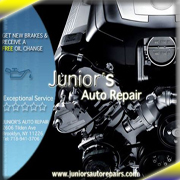 Once you have your car serviced at Juniors Auto Repairs you will wonder how you managed with out us..